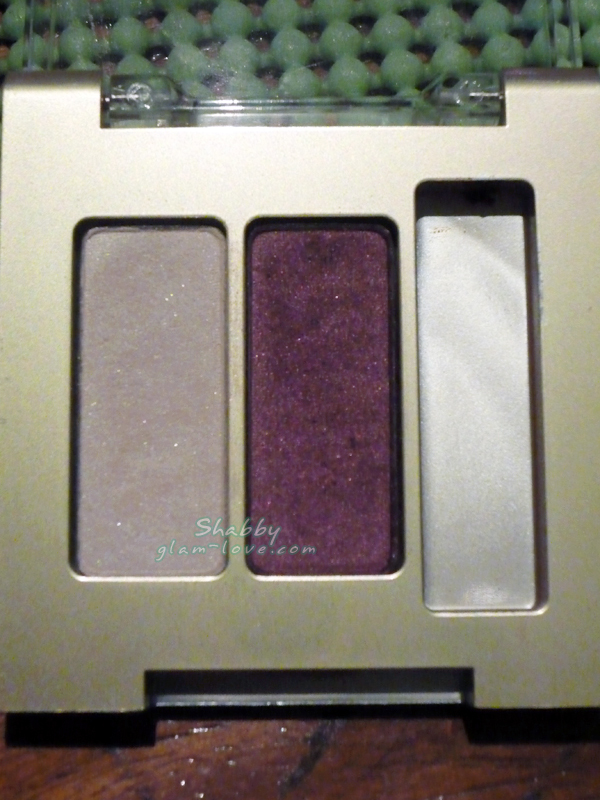 I was only into shades of brown before and it’s only last year that I tried other colors like this Berry Ice. 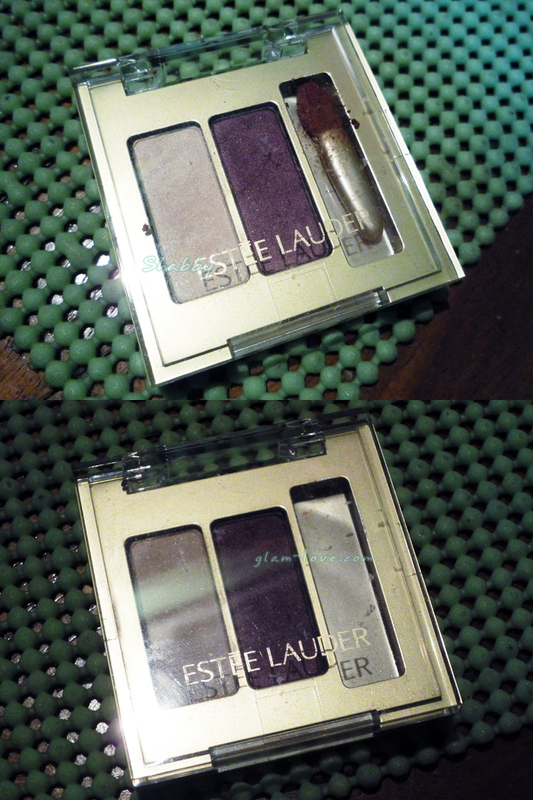 Although I’m still a bit shy and scared to use very pigmented and opaque eyeshadows. Let me start with Berry Ice. Yes, Berry Ice is like red wine; a red violet color. 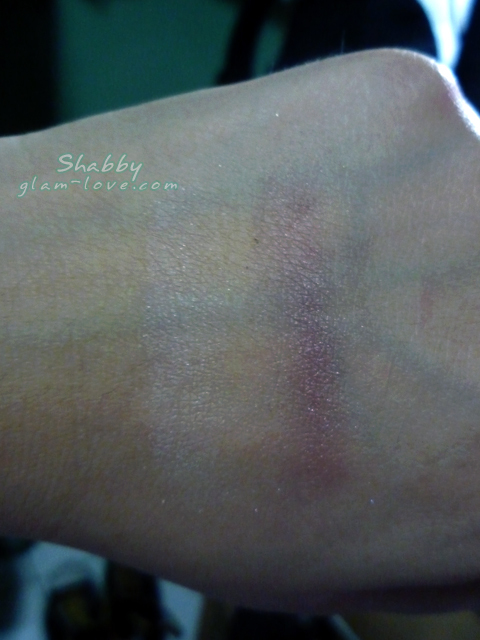 It looks very pigmented on the pan, but it’s quite sheer if you notice on my swatch. That swatch is probably three or four applications. The color is hard to build up that it can get frustrating. 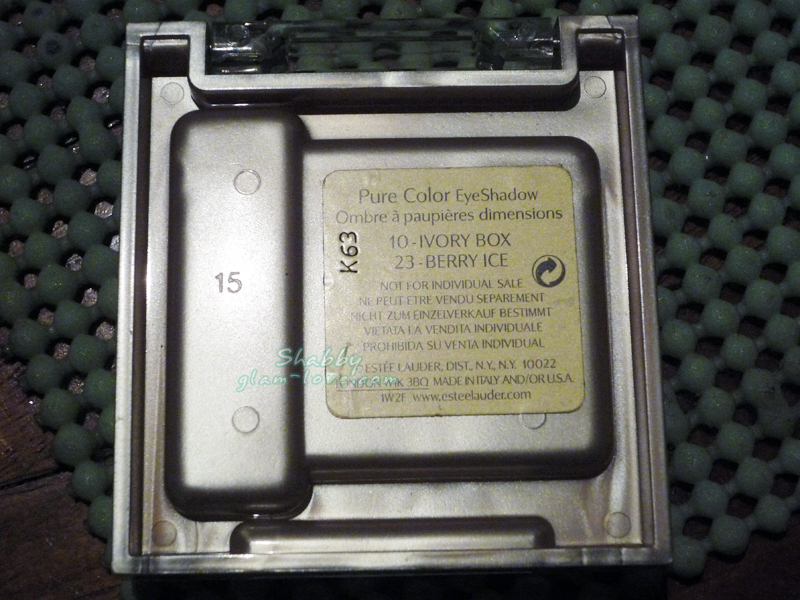 The texture isn’t that smooth and could get chalky during application. But what makes up for is that it hardly faded hours of wearing it. Ivory Box is surprisingly semiopaque. I have several white eyeshadows, but most of them are too sheer. Ivory Box’s texture is smooth and doesn’t get chalky. I find that this is great for blending with other colors. Its only downside is it fades in a few hours except when applied several times. Overall, those who dislike sheer must keep off the Berry Ice. Shimmers in both colors are hardly noticeable, so I would say both are more matte. I have already used both eyeshadows in this look.